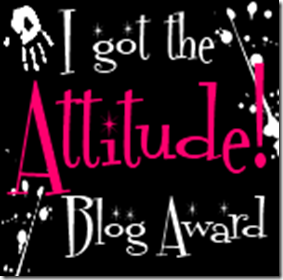 Janey's Cards: Attitude Blog Award!!! 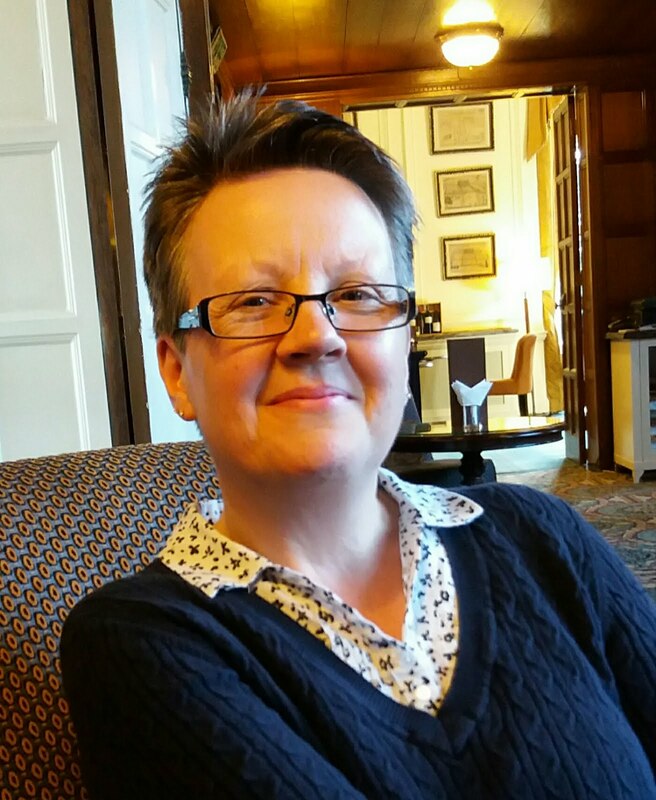 Have received this award from fellow blogger Patricia - Thank you! 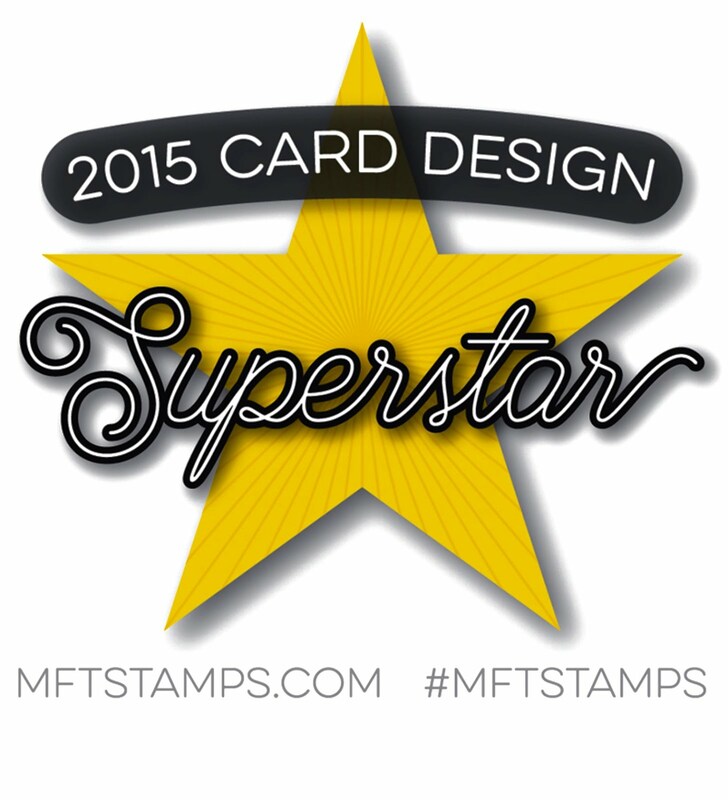 Now I must confess 3 things that make me different to everyone else before passing it on to 5 other peeps...then I can claim a free digi stamp from Digis With Attitude- Woo! Hoo! 2. I'm the most paranoid person you will EVER meet. 3.I'm ME (Trust me...there's no one like me!!)!! !